SUCCESS - the book - success and failure examined - coming soon - the six days of impossible challenge!! Walk in the cold, wet, muddy boots of Navy SEALs during the toughest military training in the world! ….Now available as an Audiobook. True life tale of survival. NO ONE CAN RELIEVE HIM OF HIS SUFFERING OR SUFER IN HIS PLACE. HIS UNIQUE OPPORTUNITY LIES IN THE WAY IN WHICH HE BEARS HIS BURDEN"
You can feel the cold, experience the exhaustion, and feel their final elation. you will understand why our nation calls on them so often. A book that is well worth reading. I was one of Bob's 2nd Phase SEAL instructors. 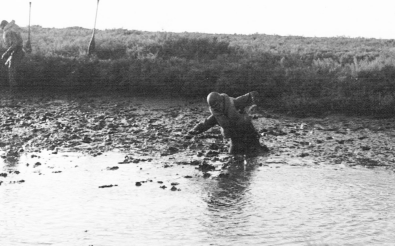 He was a good tadpole and a fine officer in the making. Exhaustion, fear, pain, lack of sleep, degradation are all things in life that helps to bring about failure. The triumph over these and other problems is such a notable vision of success. Most of us cannot comprehend really such exhilaration and self satisfaction. I recommend that all young men and women read this journey. This was a quick read about one of the most difficult training experiences in the world. The author wrote so well, you almost felt as if you were there. "Loved it. I recommend it to anyone that realizes it is not how often you fall down but how often you get up. I am getting this for my son." "I just finished the book and I am still shivering." This book is a "must" read for anyone who has a true commitment to accepting the incredible challenge of becoming a US Navy SEAL. 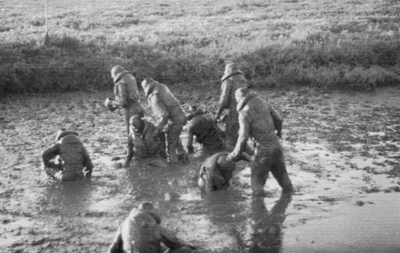 Dr. Adams provides a detailed description of what BUDS trainees must successfully survive during Hell Week ,6 days of non-stop 24/7 physical and mental stress, where each trainees is pushed beyond anything they could imagine... The book provides a detailed description of each 24 hour period during Hell Week and is very graphic and realistic. There is no embellishment in describing each 24 hour period. Readers will quickly discover those who succeed are 100% committed to never, ever quitting under any circumstance even if it means loss of life or permanent injury. This is a lesson they carry with them the rest of there lives. Over the years I've read a couple books on the teams and long wondered how I would've done during Hell week. I'm now confident that the only part I could've handled was urinating into my boots to keep warm. It is a gripping, personal account that left me hypothermic, exhausted, hurt and victorious. I'm thankful to God for the author's service as a sailor, soldier and doctor. ​AMAZON.COM has 50+ more 5 STAR reviews. Navy SEAL Hell Week has never been described so effectively. Success has never seemed so difficult. Six days in Hell define every SEAL that moves past their mind's point-of-no-return. This real life story is about the men of BUD/S Class 81. Robert Adams, MD brings the experiences of his class into view with real, bone chilling, difficult to believe, experiences. This is described, in frightening detail, by the men that lived through the frigid cold, filthy muddy days, and body destroying events of a winter Hell Week. 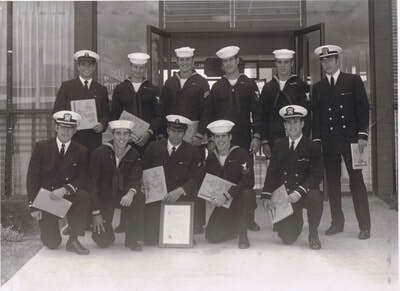 Eleven of seventy men went on to serve over 40 years in almost every SEAL or UDT team, with honor. Read their real time stories and (most importantly) learn why these eleven men succeeded when so many others failed. These lessons on success and failure are now yours to learn from and enjoy! The brass bell on the cover lives in every SEAL's heart. It is rung three times by each man that leaves SEAL training, or once in celebration, at graduation! It follows the trainees around during Hell Week on a truck, taunting all that see it. Hot coffee, much needed sleep, and a warm bed are dangled before their shivering, sleep deprived, and mud caked faces. Do NOT ring the bell! 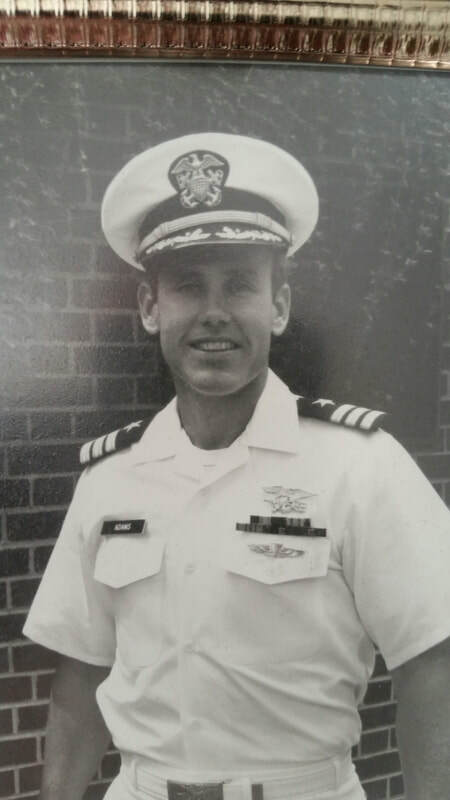 ​Colonel Robert Adams, MD, MBA served fourteen years in the Navy (12 as a SEAL) and eighteen years in the Army. 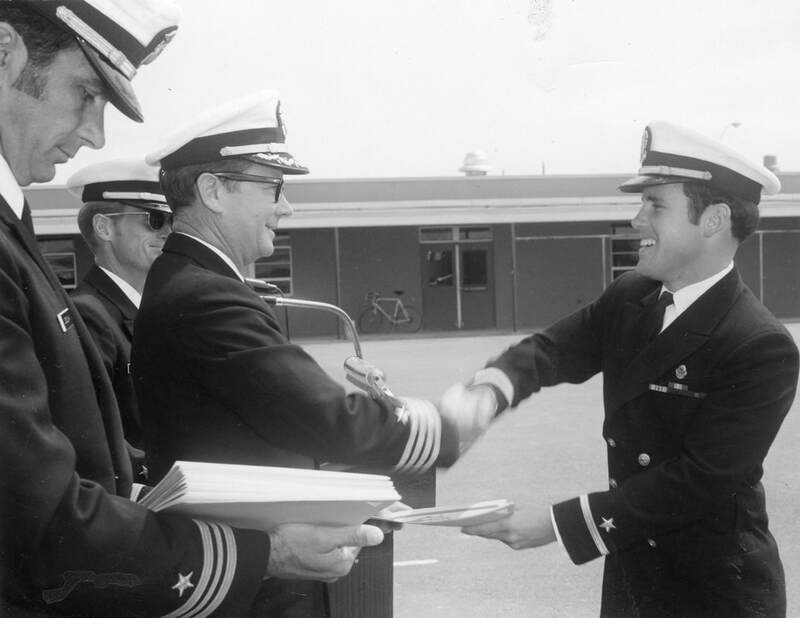 A third generation Naval Academy graduate, he changed services to attend medical school on an Army scholarship. He applies his analytical skills to look back at the men that shivered and struggled through Hell Week together. 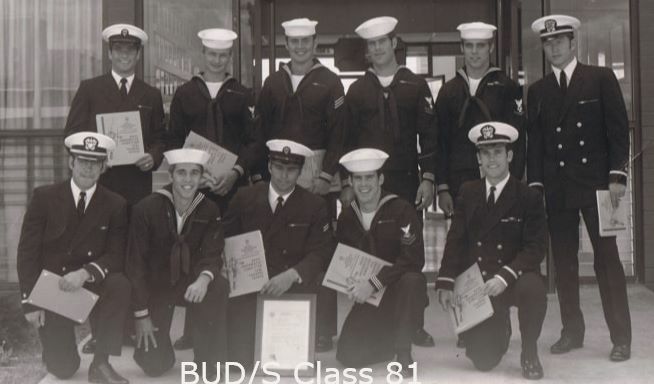 He brings decades of insight, learned caring for others in combat and peacetime, to an insightful analysis of why the men of his BUD/S Class 81 achieved the improbable. If success, in the face of monumental challenges, is your interest, or goal; or if you think failure defines you, then reading this book is a must! author of his own amazing story of heroism, and that of his SEAL officer Tom Norris who also earned the Medal of Honor - By Honor Bound <<click here for more. BOOK SIGNING EVENT 3 March 2PM Quail Ridge Books, Raleigh NC - Thanks to all - WE SOLD OUT!! More books now on hand. ​BOOK SIGNING to support WholeVets charity car show 21 April 18 - congrats to WholeVet success! Amazon <Click here to order <<<-add book reviews here -THANK YOU! 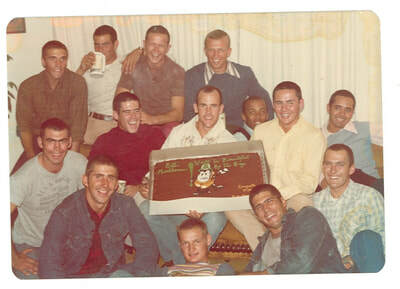 KEYWORDS: Hell Week, Navy SEAL, Brotherhood, Armed Forces, Vietnam, Physical Trials, Triumph, Success, Challenge, Inspiration, BUD/S. 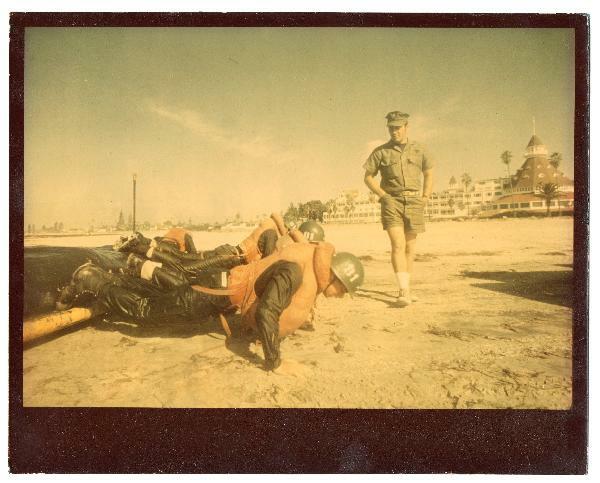 Colonel Robert Adams, MD, MBA finished UDT/SEAL training as class leader of BUD/S Class 81. 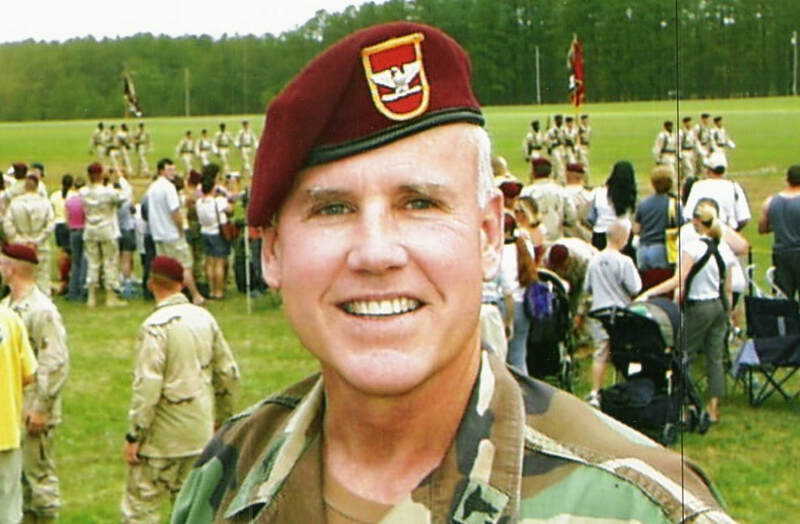 He later became an Army physician and served in combat with the 82nd Airborne Division in Iraq, and the famed Army DELTA Force in unnamed countries around the world. He applies his analytical skills to look back at the men of his class that shivered and struggled through Hell Week together. 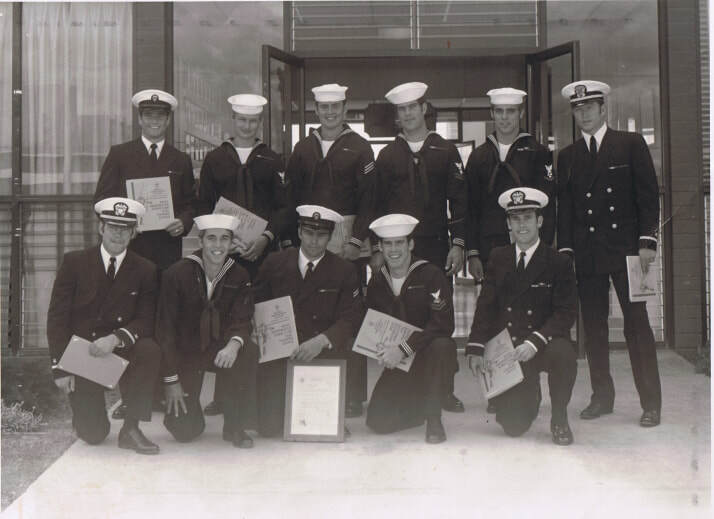 He analyzed failure and success, and found, the reason why the men of his BUD/S Class 81 achieved the improbable. These lessons are now yours to learn and enjoy. NOW IN AUDIOBOOK.